The reaction to Nutanix's first quarter results sent shares up once again and, despite not being within shouting distance of its 52-week high, the company has a valuation of about $7.3bn. If we didn't know already, then it's becoming clear that this Silicon Valley company is now a fixture of the modern datacenter. That market cap is about the same as Oracle paid for previous-generation datacenter giant Sun Microsystems in 2009 and while Sun never managed to make sense of its software business, Nutanix is showing clear signs that it can make the transition from hardware and benefit from the generational shift away from three-tier architecture. With over $313m in revenues for the quarter, Nutanix is still growing nicely and boosting profits from its decision to ditch appliances in favor of a software-centric approach. Gross margin is up to 76 per cent from 60 per cent a year ago and, taken together with almost $1bn of cash in the bank and an ongoing shift to subscription-based revenue, what all this means for CIOs is that this is a company that has the power and resources to drive success and pursue new angles for the next several years at least. One of the great challenges for technology companies is to reinvent themselves and go again after that initial wave of success. For Nutanix this involves managing the next logical stage from its first act that saw customers forsake the refrigerator storage arrays of yore for its converged infrastructure appliances. It is certainly throwing money at the problem with a massive 35 per cent of revenues being ploughed back into research and development. That 35 per cent is GAAP and would work out as 25 per cent non-GAAP. 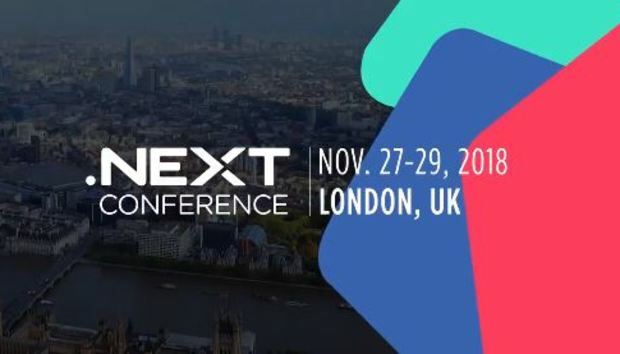 "If you look the history of IT we've constantly atomized," said CEO Dheeraj Pandey at the company's NEXT conference in London last Wednesday, a blockbuster that highlighted the customers, partners and other players that make up ecosystem (as well as addresses from that fine footballer Michael Ballack and adventurer Bear Grylls). "How we've miniaturized things is how we've made personal computing into white noise and that's what we've done for enterprise computing … because computing has to be everywhere."